1. We don’t know whether to laugh or cry…or puke. 3. Why wasn’t this movie nominated at the Oscars? 5. Remember when Jesus literally took the wheel? 8. Throwback to when Rick found out he wasn’t the father (Maury style). 12. When The Walking Dead is boring, it’s BORING! 15. Is Michonne ever happy? 18. Rick is always looking Grimey. Would you tune in to The Washing Dead? 20. Who else loves the Negan lean? 23. 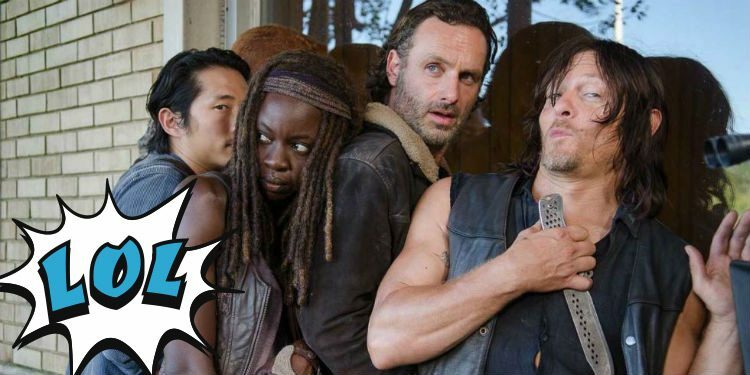 If Daryl dies, we riot! 30. 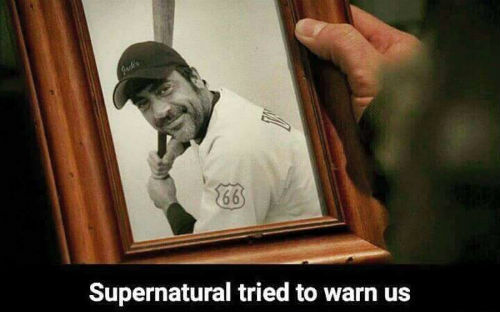 Supernatural warned us about Negan’s antics a long time ago! 32. This Negan meme is SO accurate! 35. In the words of Tony the Tiger, Shiva’s GRRREAT! 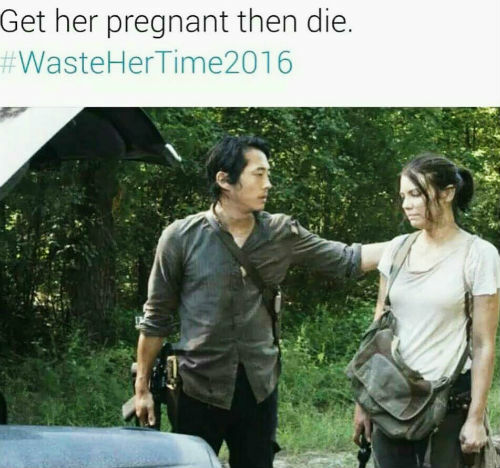 It can get depressing watching the Grimes gang suffer episode after episode so hopefully these memes have helped you snap out of it.